Chino Valley announces that it is now performing surgeries for the treatment of Equine Recurrent Uveitis (ERU). 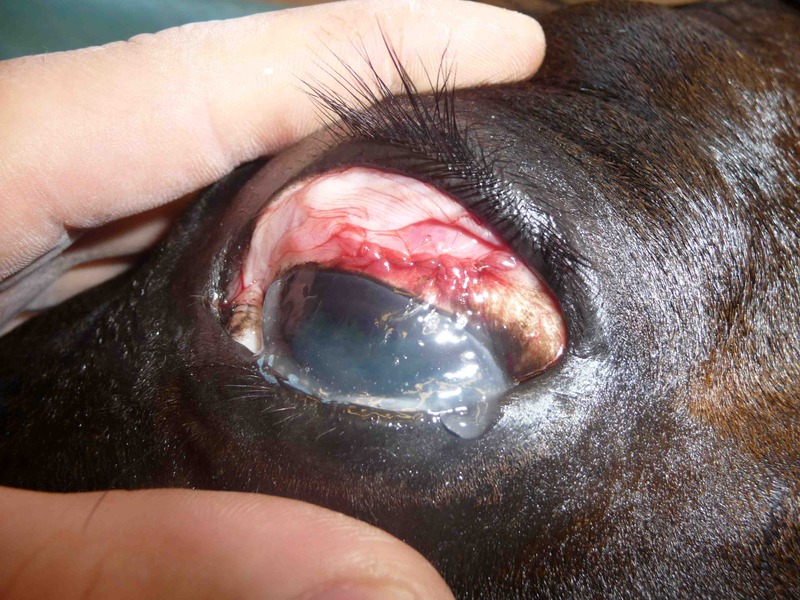 ERU is a painful ocular condition affecting 8-25% of horses in the United States. It is the leading cause of blindness in horses throughout the world. Current therapies are designed to treat flare-ups, which occur with this condition, but do not prevent any recurrence. 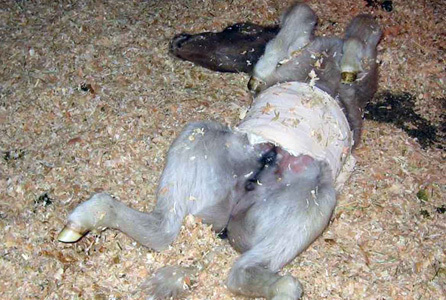 Cyclosporine A, an immunomodulatory drug, is able to rebalance the horse's immune system that contributed to flare ups of ERU. 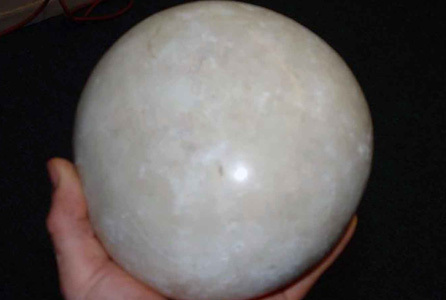 Horses treated with Cyclosporine A implants have been shown to have significantly fewer recurrent episodes. Horses with chronic ERU that have little or no active inflammation who experience relapses as soon as topical medication has been stopped are good candidates for this procedure. 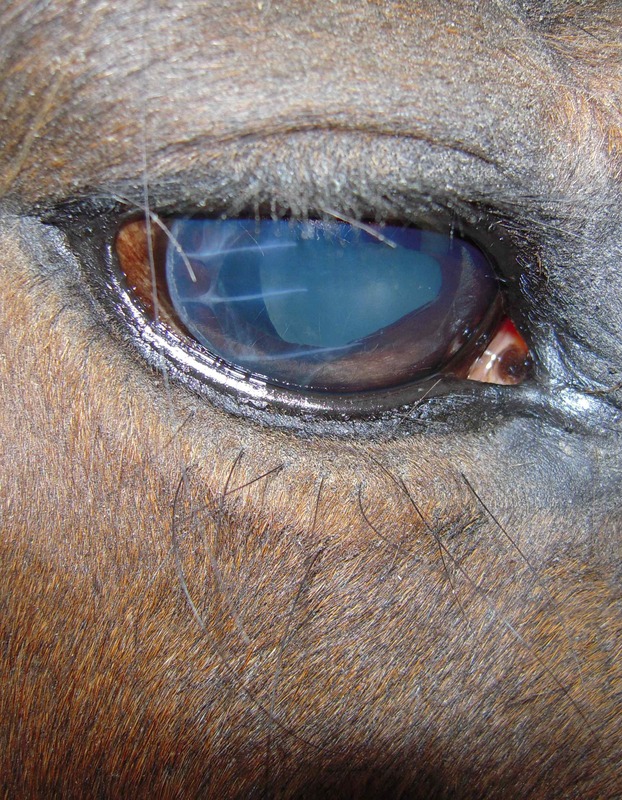 Horses who have actively inflamed eyes are not suitable candidates for this procedure. 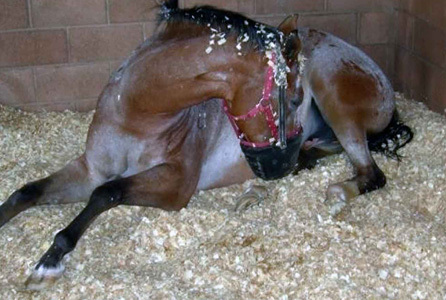 Horses are placed under general anesthesia after being given anti-biotics and pain medication. An incision is made into the sclera of the eye and the implant is inserted into a small pocket. 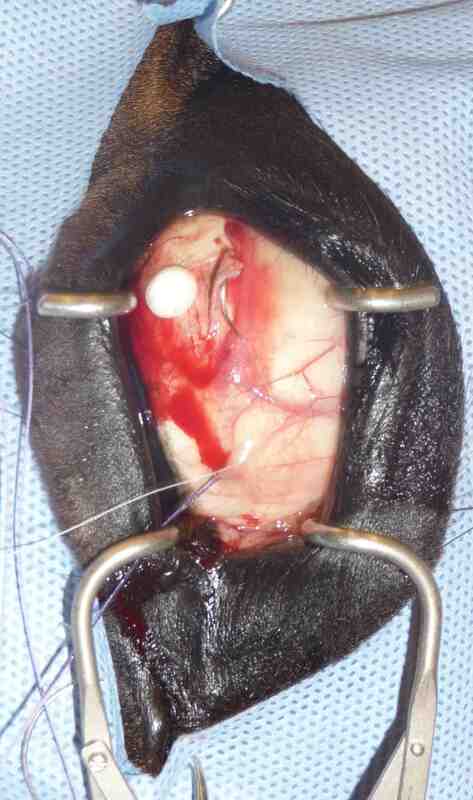 They small incision is then sutured back together with the disc in place. All horses are given postoperative medications included banamine for 5 days, triple antibiotic ophthalmic ointment administered topically every 12 hours for 10 days, and atropine ointment administered topically once a day for 7 days. The banamine and atropine are administered to minimize any discomfort associated with surgery. 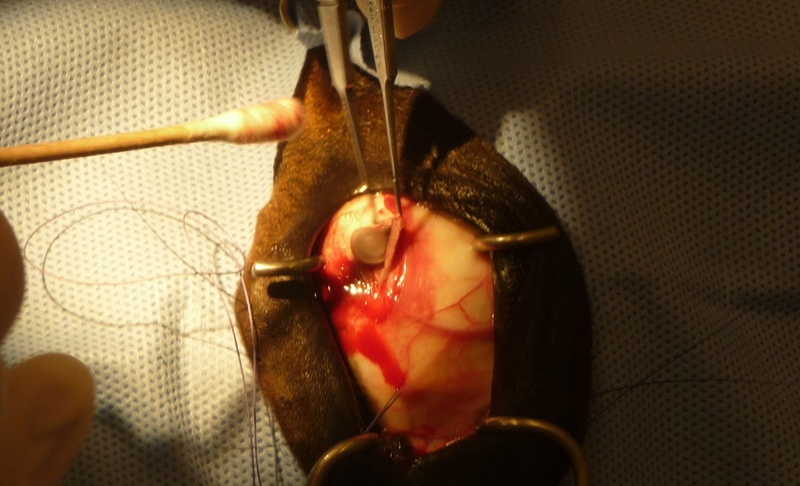 A recent study published in Veterinary Ophthalmology in September 2010 demonstrated significant long-term benefit to horses treated with the cyclosporine drug delivery device. The study evaluated the long-term outcomes in 131 horses. 70% of these were able to maintain visual function as long as 5 years after the surgery. Despite the requirements for general anesthesia, the study suggested that over time, most owners would experience a cost–benefit as a result of decreased use of both topical and systemic medications. For further information, please contact the hospital.